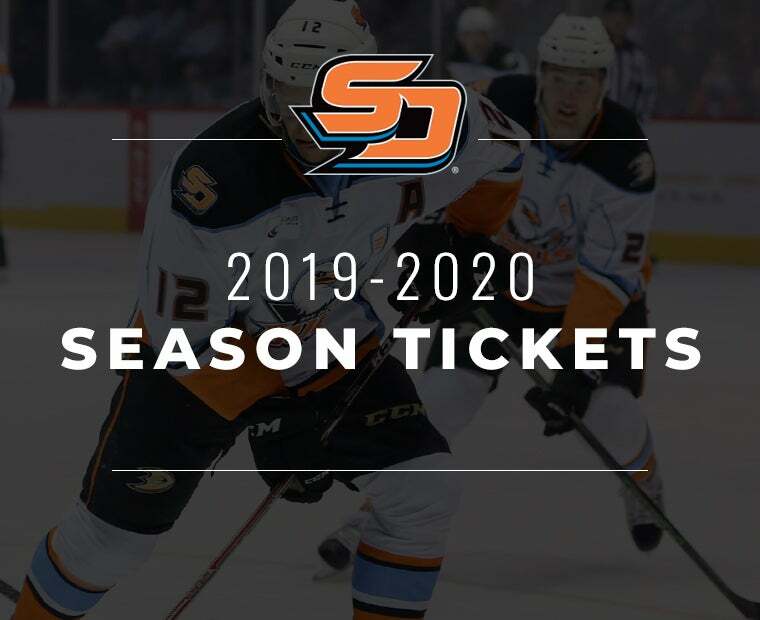 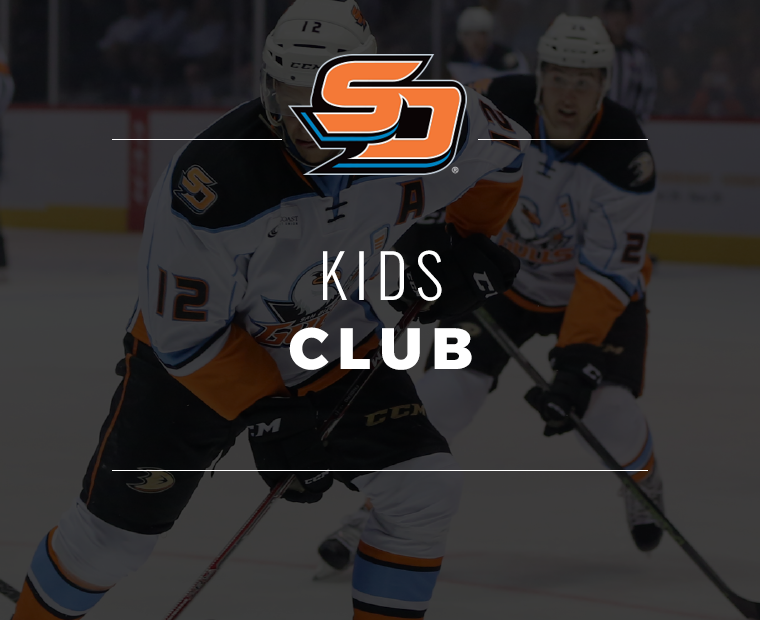 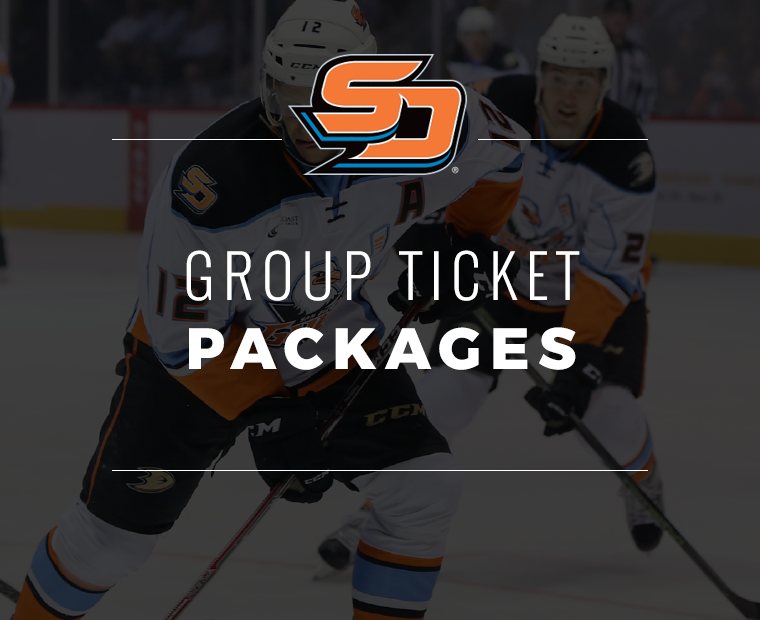 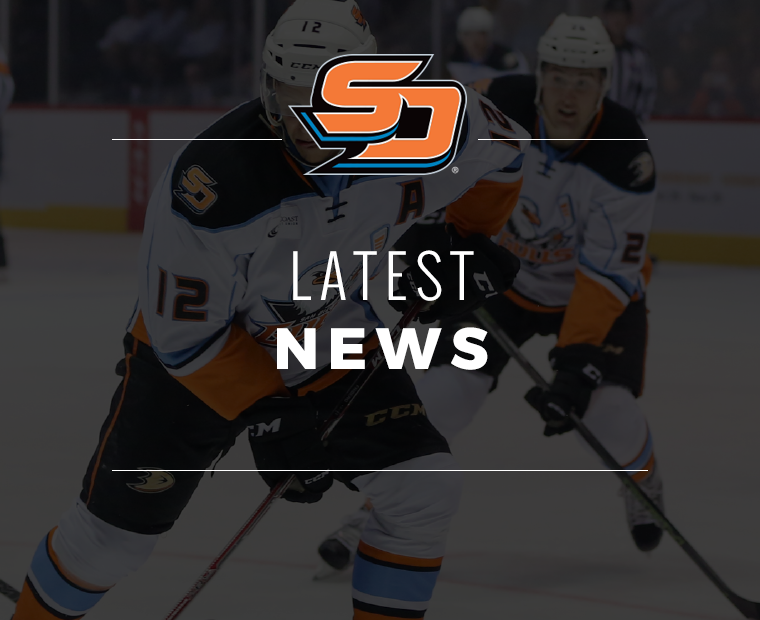 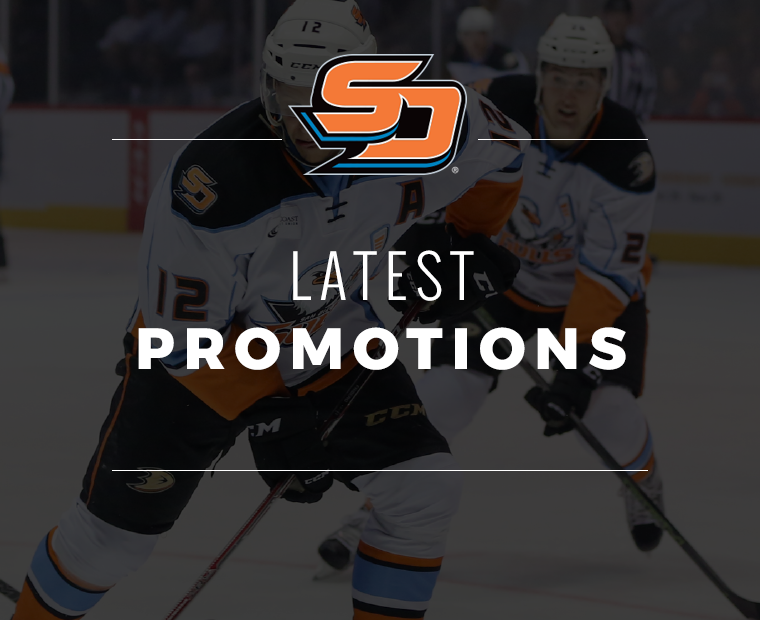 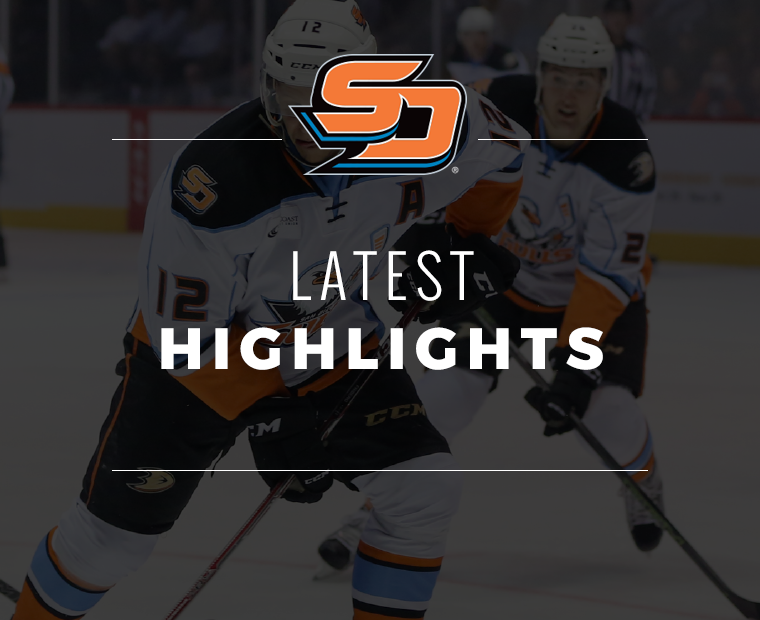 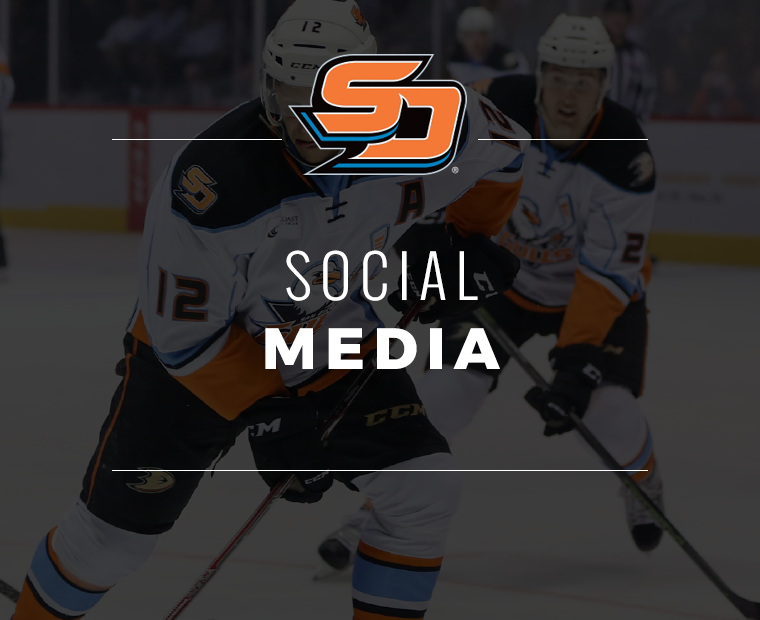 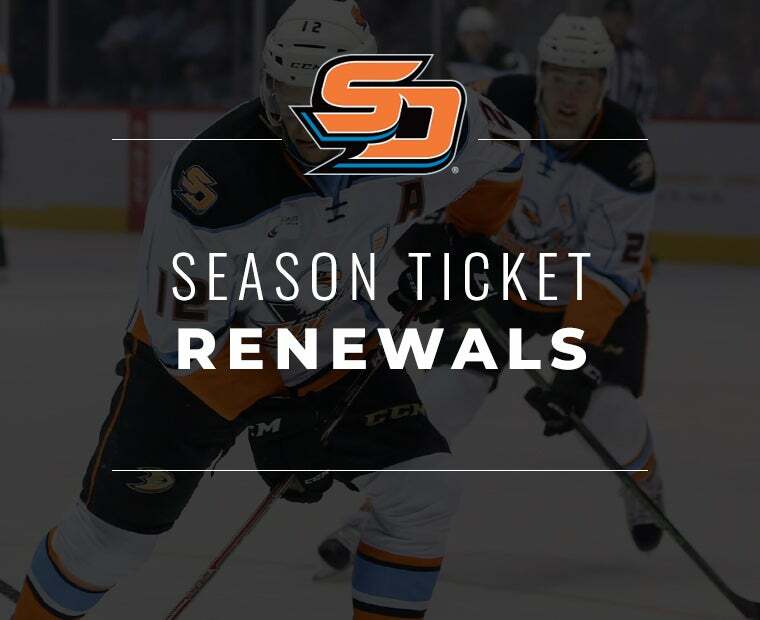 The San Diego Gulls today announced that the American Hockey League (AHL) club has recalled defenseman Chris Forney from the Tulsa Oilers of the ECHL. 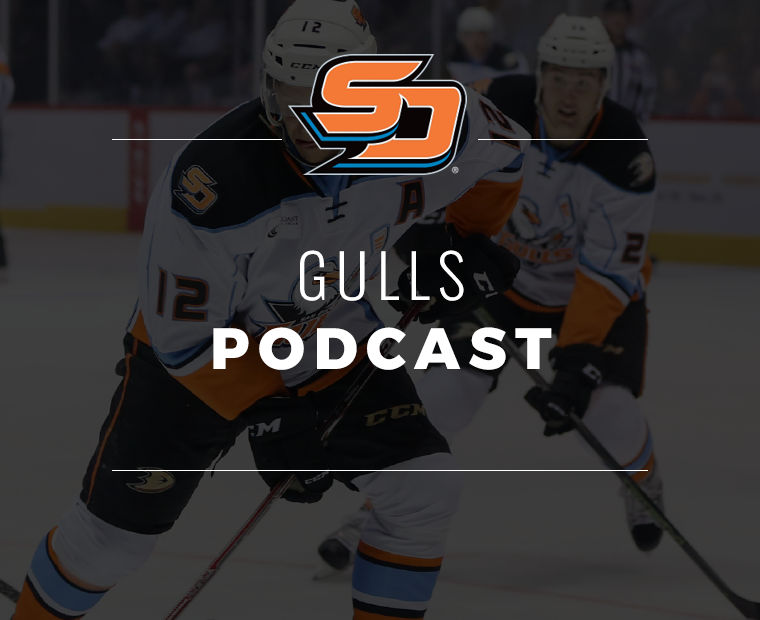 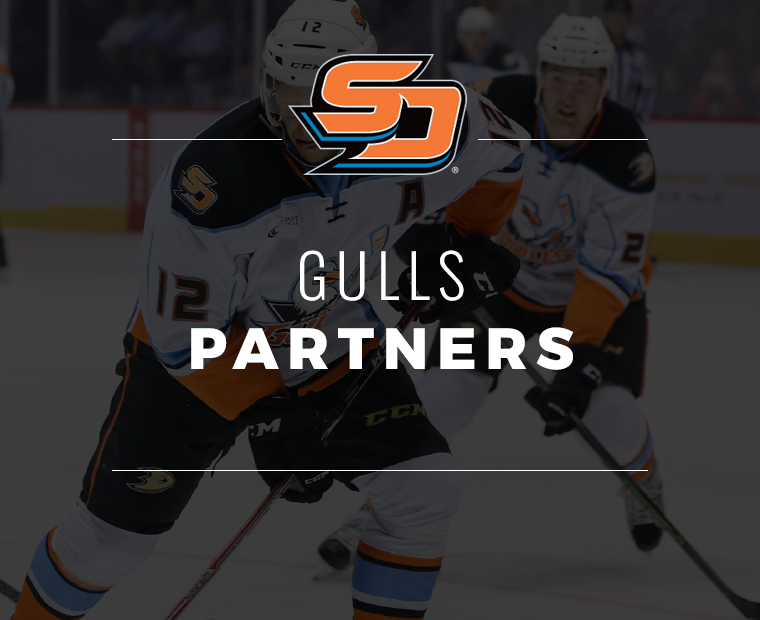 Forney, 24 (11/20/94), has appeared in three contests with the Gulls this season. 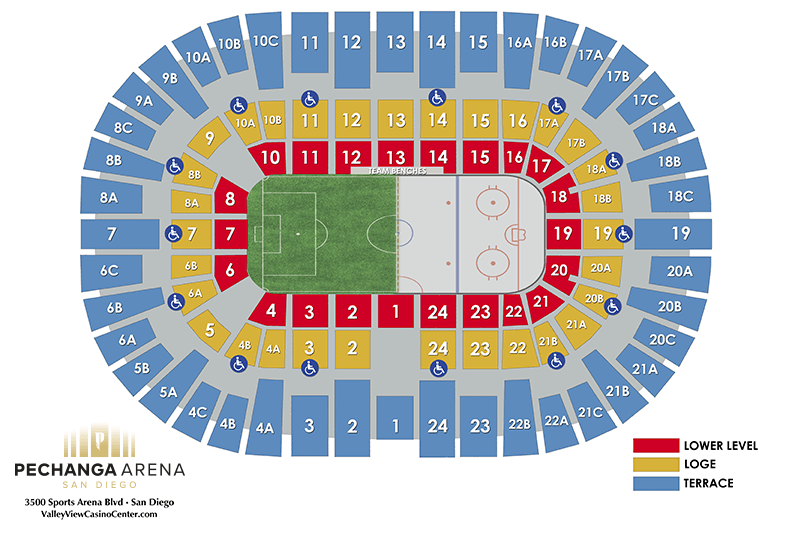 The 6-2, 201-pound defenseman has gone scoreless in six career AHL contests with San Diego since his AHL debut during the 2017-18 campaign. 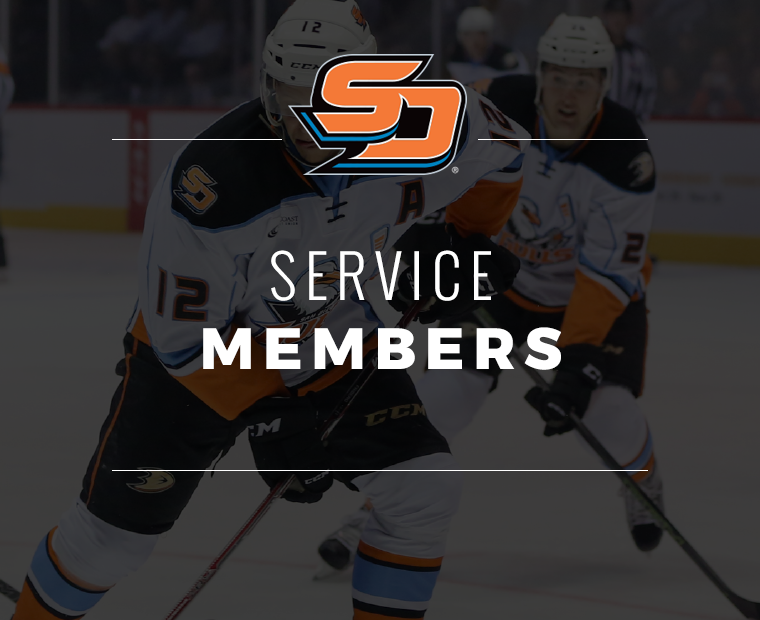 Signed to a one-year AHL contract on July 12, 2018, Forney has collected 1-6=7 points with a +11 rating and eight penalty minutes (PIM) in 20 games with Tulsa this season. 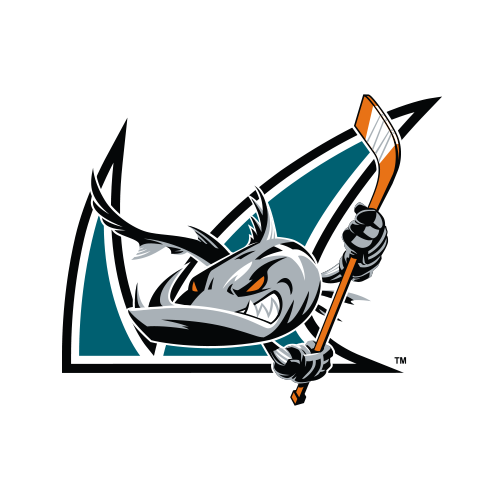 A native of Thief River Falls, Minn., Forney collected 14-35=49 points with a +34 rating and 62 PIM in 135 career games for the University of Massachusetts Lowell (2014-18).